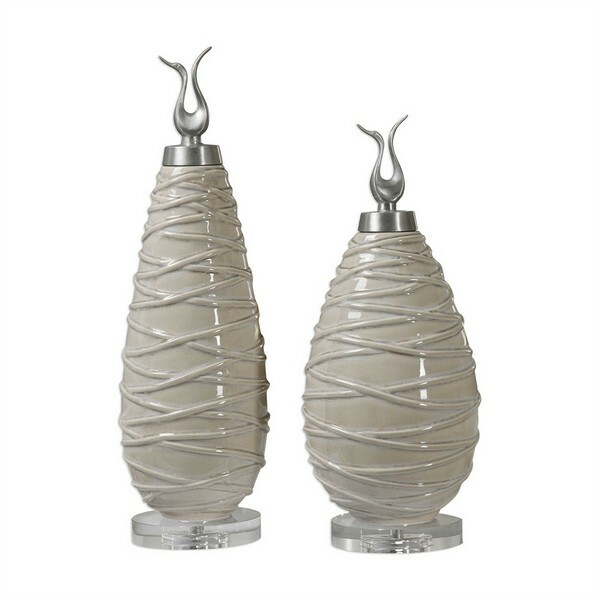 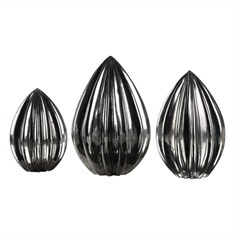 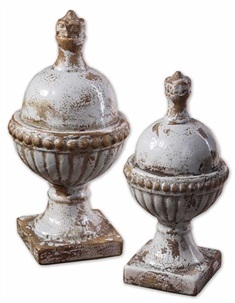 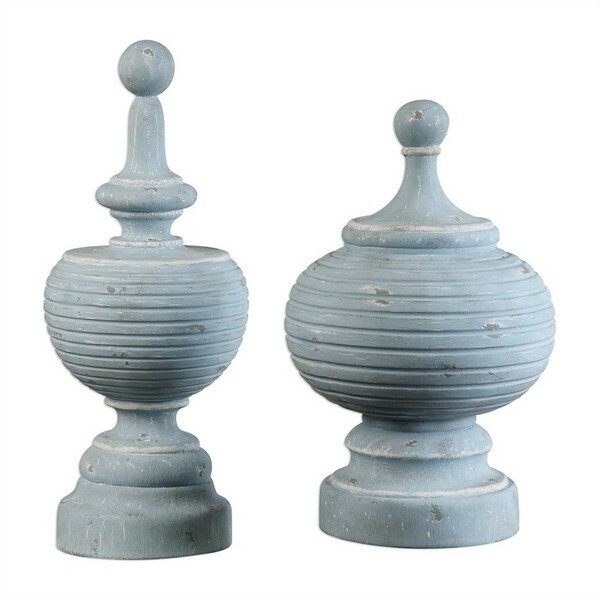 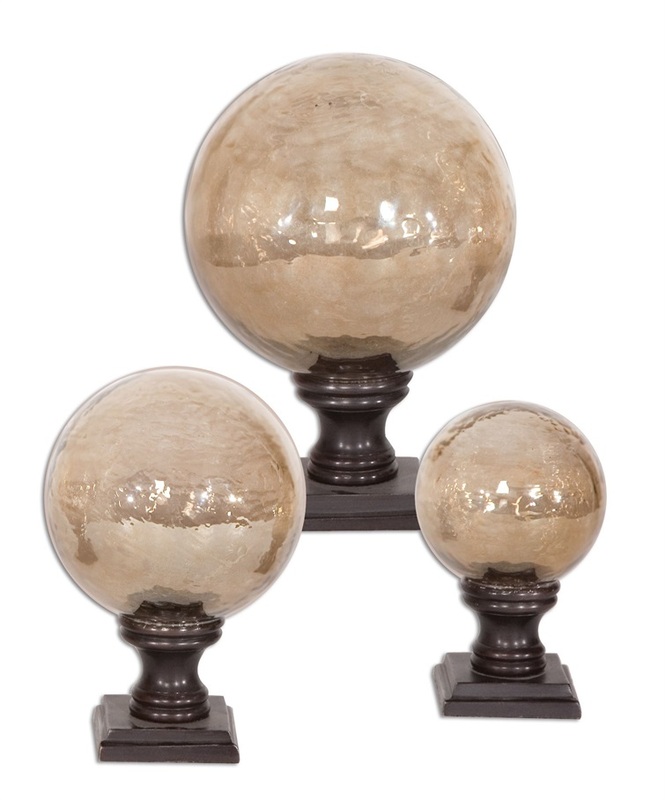 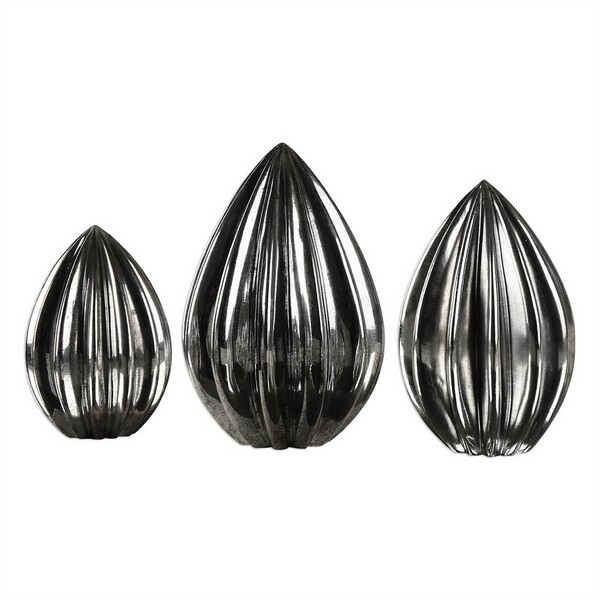 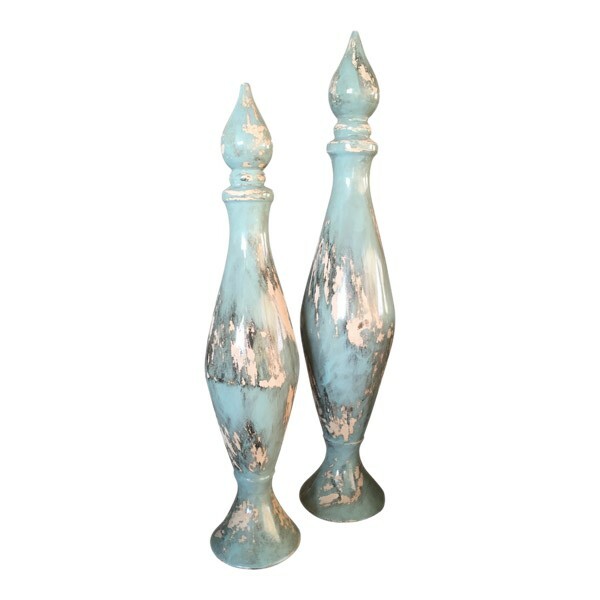 Looking for décor accessories that add to the accent of your space? 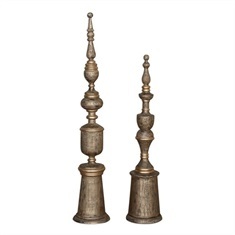 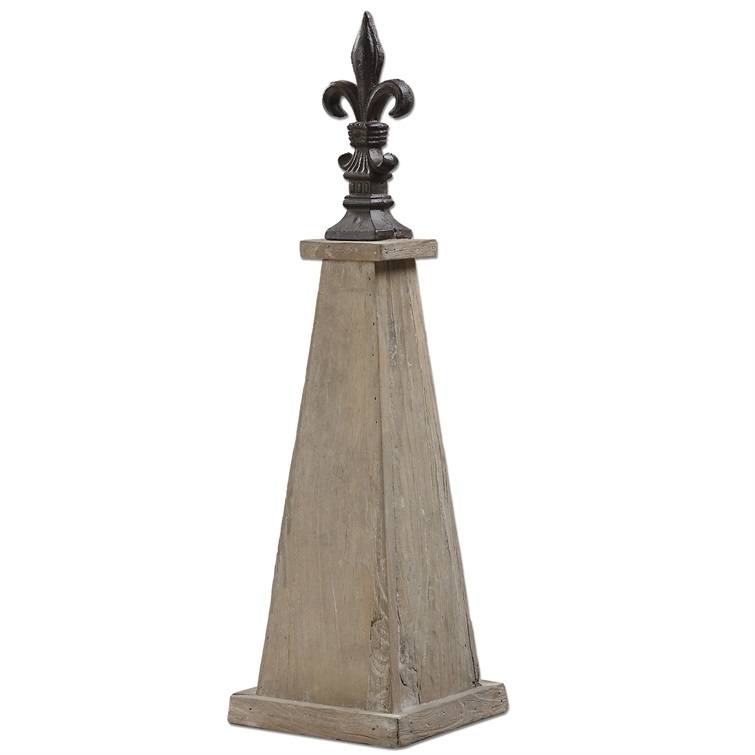 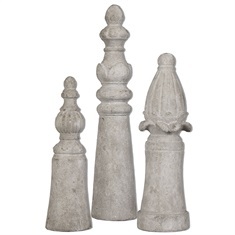 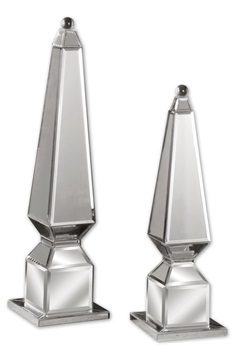 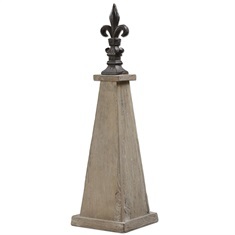 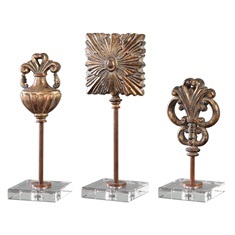 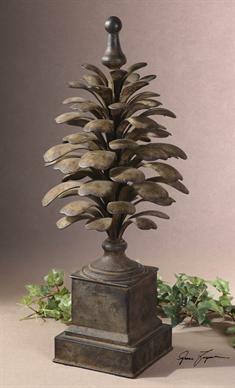 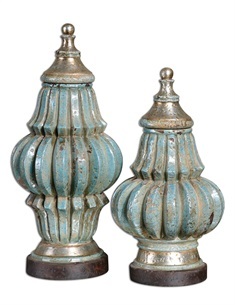 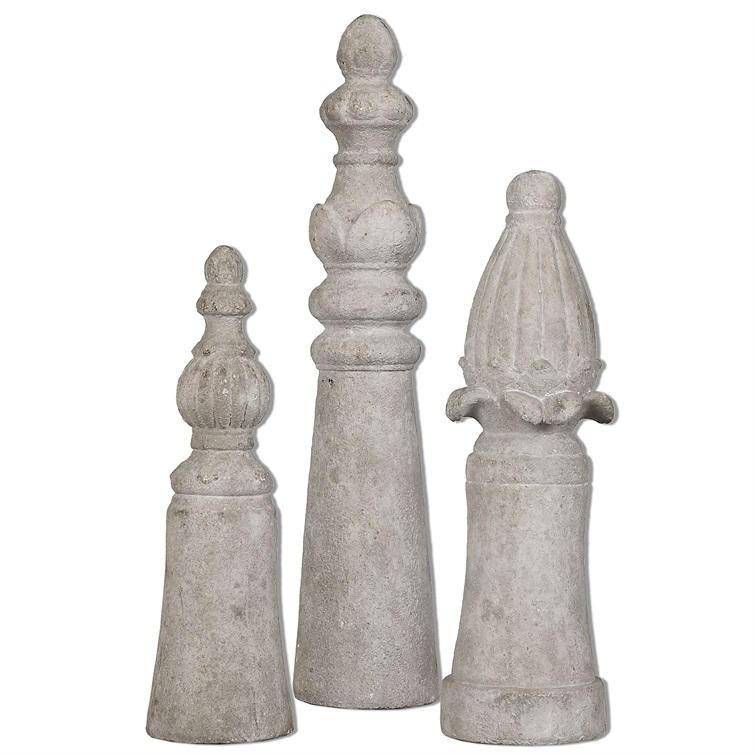 Finials are the perfect piece when you need the finishing touch. 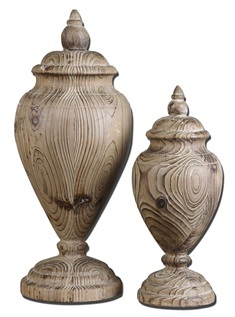 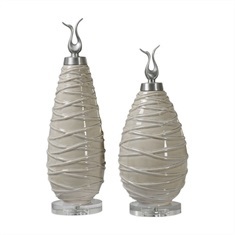 Available with finishes from distressed to glazed, and created from metals, wood or glass, you won’t be disappointed.